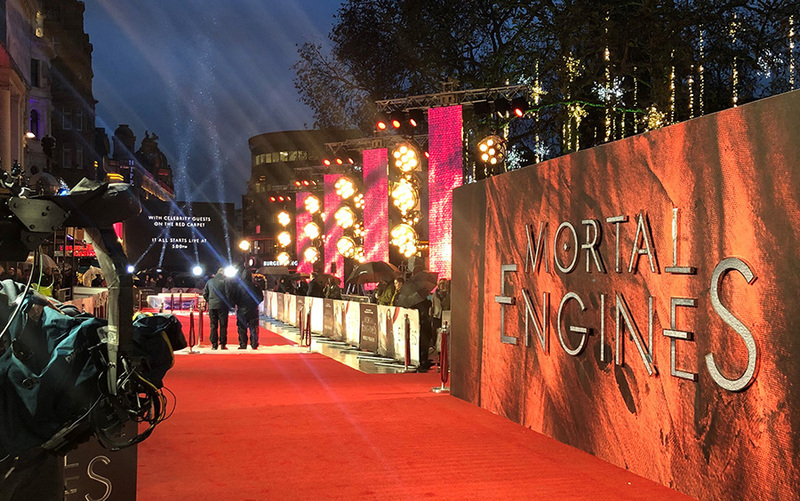 LONDON – At the recent double premiere of the 2018 post-apocalyptic adventure films Mortal Engines and Aquaman in London’s Leicester Square, the red carpet was suitably soaked in a fittingly post-apocalyptic two-day torrential rainstorm. 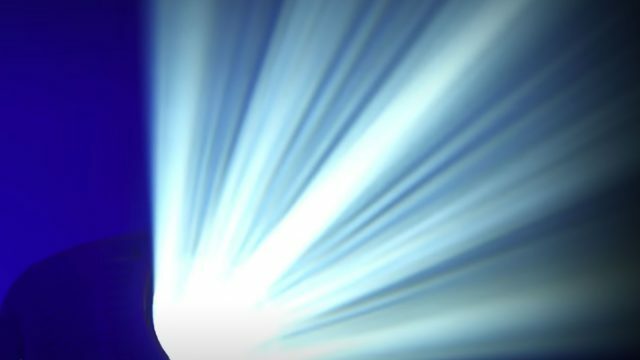 Fortunately, for movie fans who had turned up in droves to take selfies with stars like Hugo Weaving, Hera Hilmar and Robert Sheehan, the atmosphere on both nights was not dampened in the slightest, thanks in part to a large multimedia installation showing film snippets, custom created content and live action. 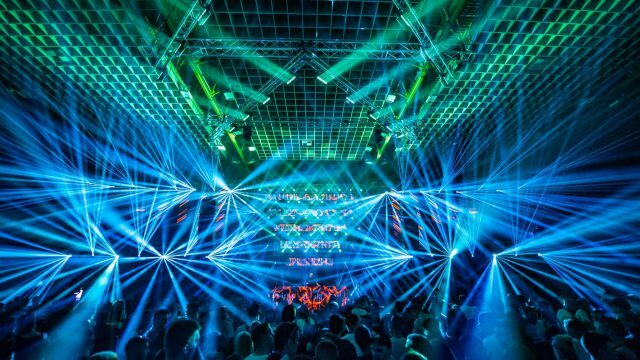 IPS created the crowd-pleasing video screens with 106 PVP X6IP LED panels from CHAUVET Professional. 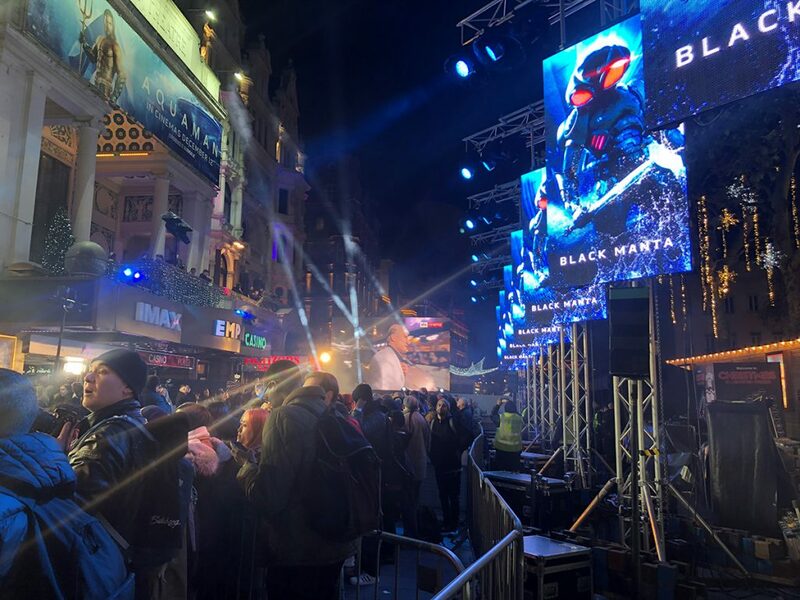 For the first show, the premiere of Aquaman, IPS supplied seven rigging towers, each supporting a 1.5m high by 2.5m wide screen made from X6IP panels. For the next day’s premiere of Mortal Engines, three of the towers were removed and the screens reconfigured so the four remaining towers each supported a 1m wide by 5m high screen, also made from the repurposed X6IP panels. 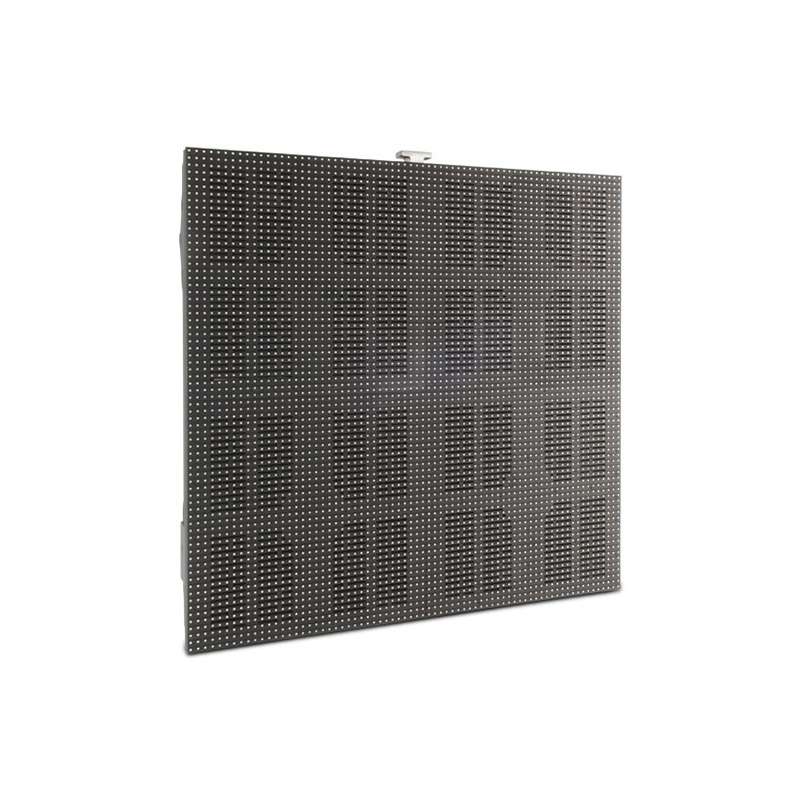 Thanks to their solid aluminum die-cast construction and stainless steel hardware, the PVP panels could be effortlessly taken apart and reconstructed into their new formation on the second day, despite the less than ideal weather conditions. Other than the usual logistical issues involved in working in a public area in central London, the obvious challenge posed by the environment was the torrential rain. However, the IP65 rating gave the team at IPS full confidence in the all-weather capabilities of the screen throughout the days.